When it comes to a effortless, fabulous lifestyle, the French know best. 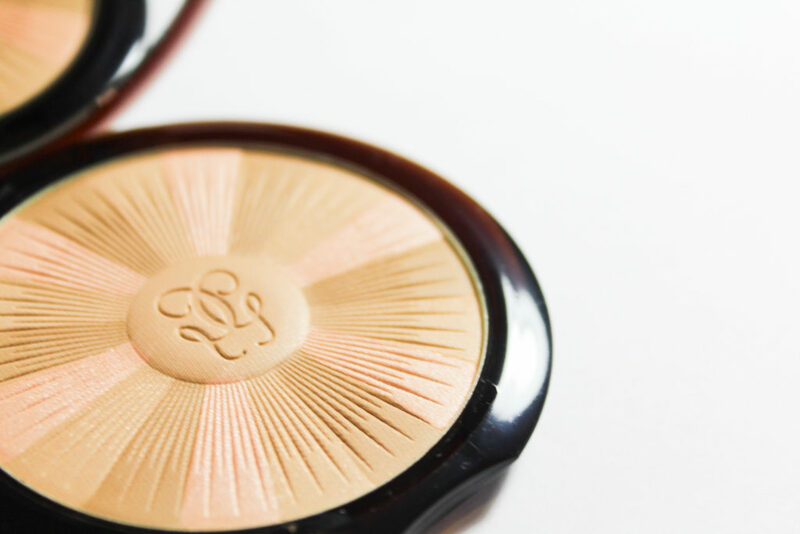 Guerlain is famous for the most effortless powders that transform skin in the most subtle way. The most famous might just be Terracotta, Guerlain re imagines the revolutionary bronzing powder with Guerlain Terracotta Light ($64). Guerlain Terracotta first launched in 1984 to glowing glory. 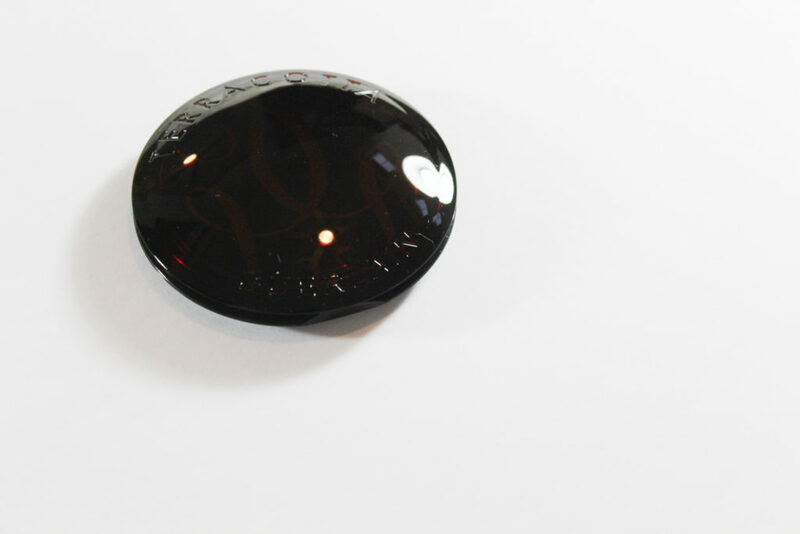 It is still one of the most sought after bronzing powders to achieve a beautiful glow. It was inspired by a trip to the desert and is meant to reflect the sun in all its shimmering beauty. 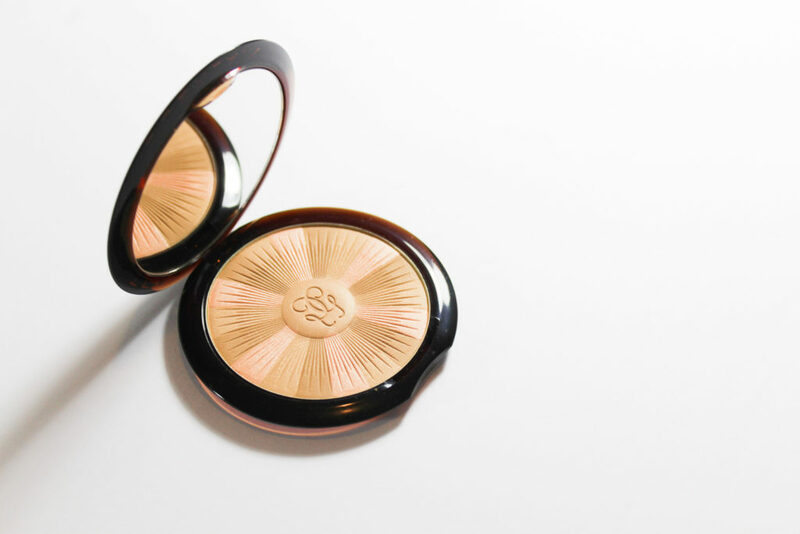 Guerlain Terracotta Light Sun-Kissed Healthy Glow Powder is a combination of sun-kissed tones that blend together to achieve a healthy glow from within look. The powder is so light on the skin but truly does transform. It is available in six shades in light and cool tones. The one best suited for my ski tone to achieve the glowing sun-kissed look I want for summer is 01 Light Warm. Light Warm is a beautiful blend of peach and bronze tones that causes skin to radiate the glow. Skin will start glowing from within after three seconds of application. Guerlain Terracotta Light powder uses active ingredients to get skin buzzing, fight free radicals and support skin hydration. The application is verstatile because of the lightness of the powder. Despite it being light it is a buildable colour depending on how much sun-kissed bronze you are looking for. Guerlain believes a healthy glow is the best skin look. I am adopting this philosophy this summer and really embracing the glow. Guerlain powders are always worth every dollar to me and the new Guerlain Terracotta Light is definitely worth the dollars. 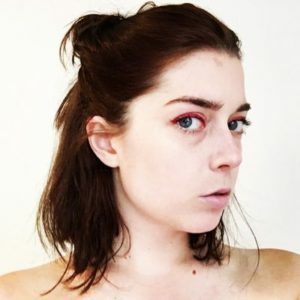 My skin feels and looks flawless after a quick application and it has lasting power. Clarins Joli Rouge Lipstick, What’s Your Finish?